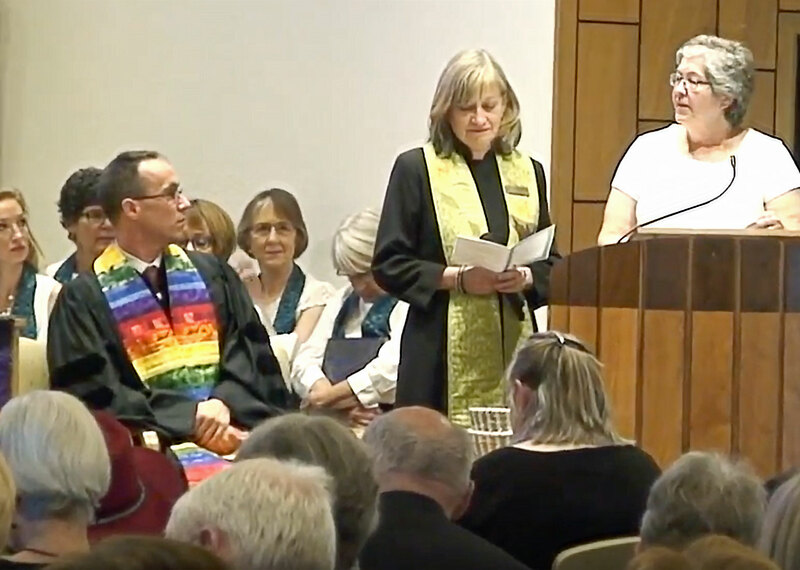 On Sunday, Sept. 25, UUFD formally installed Reverend Katie Kandarian-Morris as its first called minister. In the words of Rev. Peter Raible, “An installation service is the recognition that a minister is settled in a particular society. …There is an important history to this service … read more. 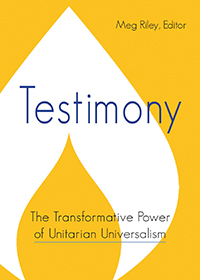 General Assembly is the annual meeting of our Unitarian Universalist Association. Attendees worship, witness, learn, connect, and make policy for the Association through democratic process. Anyone may attend. At a time when racial … read more. BELOVED CONVERSATIONS: Meditations on Race and Ethnicity is a powerful tool for the journey of healing racism and encouraging a multicultural lens in the congregation and how we engage with our community at large. This experiential program began with a weekend retreat, October 19 & … read more. UUFD member and Thrive! co-founder, Mo Maliszewski, was instrumental in bringing US wealth inequality expert and best-selling author, Chuck Collins to Durango this fall. 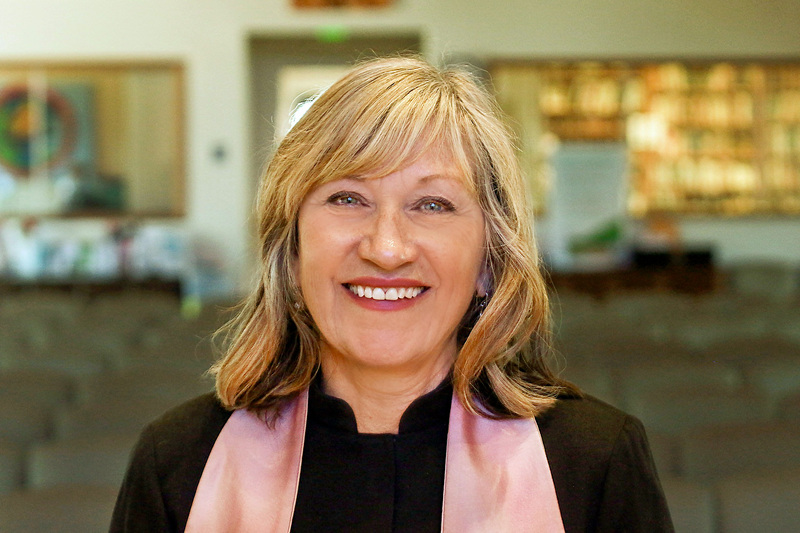 Both hold leadership roles in Unitarian Universalists for a Just Economic Community (UUJEC), a progressive organization, rooted in the UU … read more. More than 35 members contributed to the sanctuary expansion effort over the past two weeks. Here’s a fun slide show» documenting some of their efforts. The project is almost complete, with final building inspections pending.